This summer every other call is for a Bombard Commando series of inflatable boat. The customers on the coast ,rivers, lakes and islands have all been seeing the benefit to the Bombard Commando series from Zodiac. With it’s wooden keeled performance and ability to pack down into bags for transport more and more users are going Commando. We love the Bombard Commando and many of us use them here at the shop, but we are dismayed at some of the other no name manufacturers saying it’s too hard to put together. In fact it’s one of the easiest! Don’t take our words for it, see two of our newest Bombard Commando owners and decide for yourself. 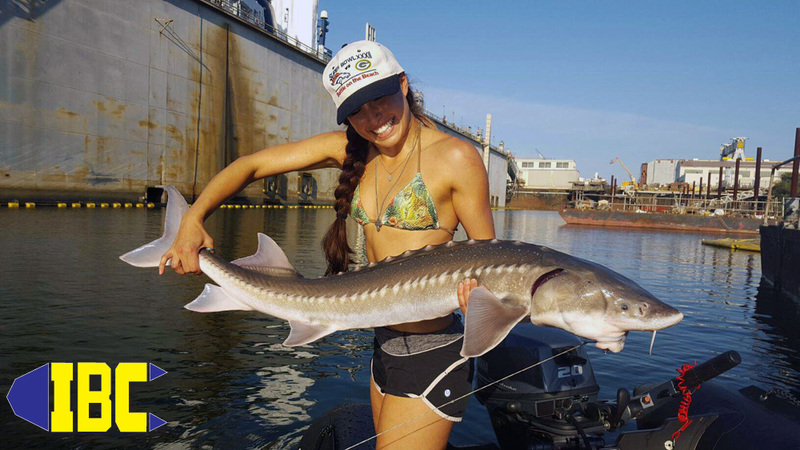 What do these two ladies, surfers, divers and fishermen know that you don’t? The Bombard Commando series by Zodiac offers the best performance and ease of setup over most other makes and models on the market. 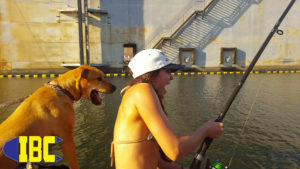 The next time you want to go boating don’t make excuses, make friends and Go Commando while you’re at it! Founded December 22,1896 the Societe Mallet, et de Pitray would become the Zodiac of today’s notoriety. 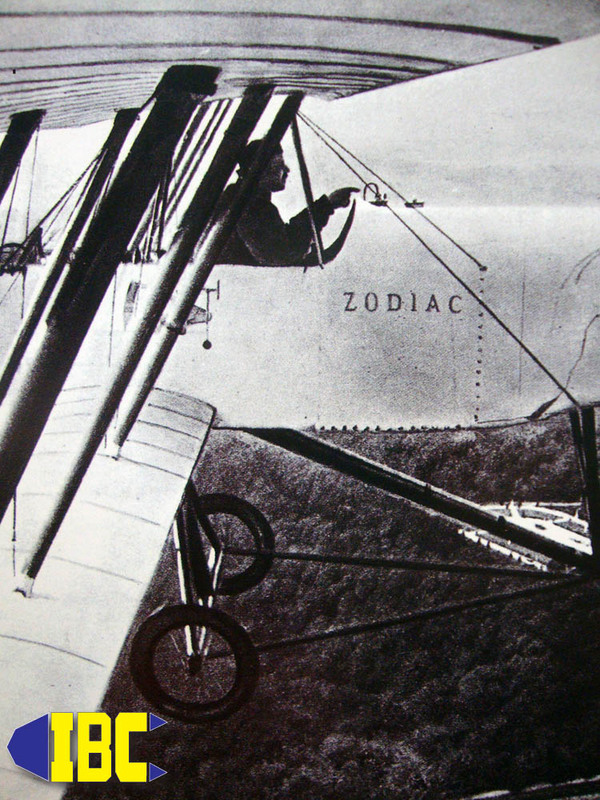 Zodiac started out making balloons, airships, and airplanes. The first aircraft to aircraft photograph was taken by Andre Schelcher a pioneer in automatic balloon photography. It wasn’t until 1934 that designer Pierre Debroutelle (an accomplished hunter and outdoorsman) designed/manufactured an inflatable kayak thus causing the genesis of modern Zodiac Inflatable Boats. The first military orders of Zodiac Inflatable Boats was in 1937 by the French Aeronauticale to load ordinance on seaplanes for the war effort. Zodiac MILPRO Inflatable Boats are used by military and Special Forces to this day and have been used in every conflict since their introduction. Zodiac did not invent the inflatable boat, it’s use has been documented as early as 880 BC. Assyrian king Ashurnasirpal II greased up some animal skins to cross a river with troops. 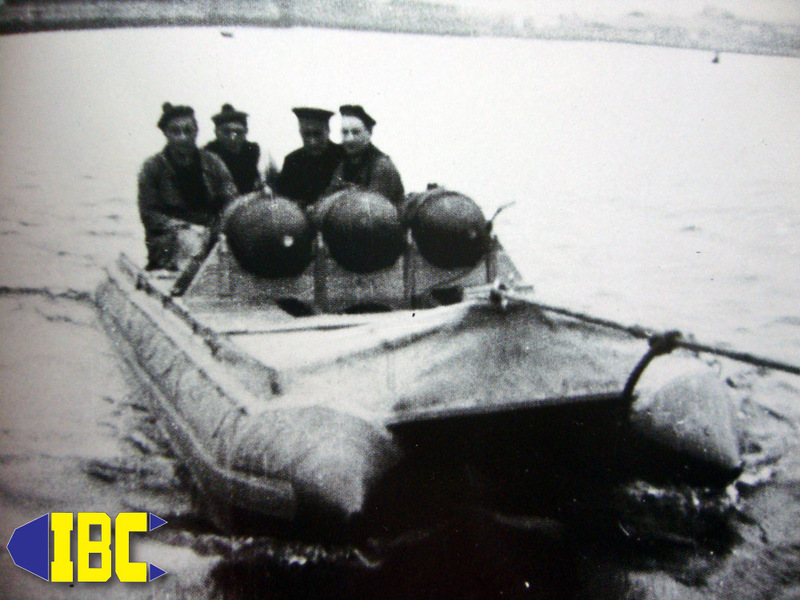 Zodiac’s Pierre Debroutelle invented the “U” shaped inflatable hull and wooden transom inflatable boat that we are familiar with today in 1937 and patented it in 1943. In 1952 Dr Alain Bombard ( then a 27 year old intern at the hospital of Boulonge-sur-Mer) crossed the Atlantic in a 10 man Zodiac Inflatable Boat with no food or water to prove a person could survive off of the sea alone until rescue or landfall. 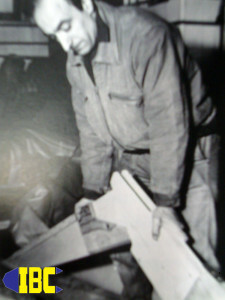 His use of Zodiac’s patented hull design with a wooden transom and a patented wooden keel would propel Zodiac into the forefront of boating and survival at sea. 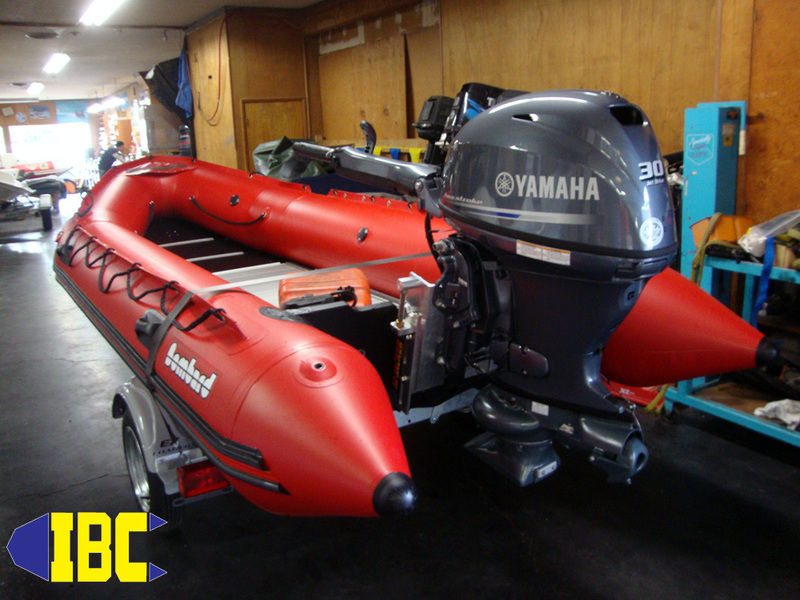 Dr. Bombard’s boat is the predecessor of the Bombard Commando series we all love today at IBC. 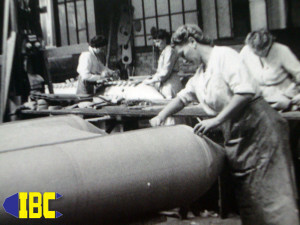 In the early 1950’s Zodiac began manufacturing inflatable lifeboats. In 1957 France issued a decree making it mandatory that all ships have inflatable lifeboats instead of wood or metal aboard and in use because of the lives saved by the introduction of the Zodiac Inflatable Lifeboat. Zodiac Inflatable Boats were often the first modern craft that indigenous peoples saw as explorers made the world smaller thru the 20th century. Missionaries to military units all used the Zodiac Inflatable Boat as their tool of choice when it came to the rough and tumble nature of exploring uncharted waters and lands. 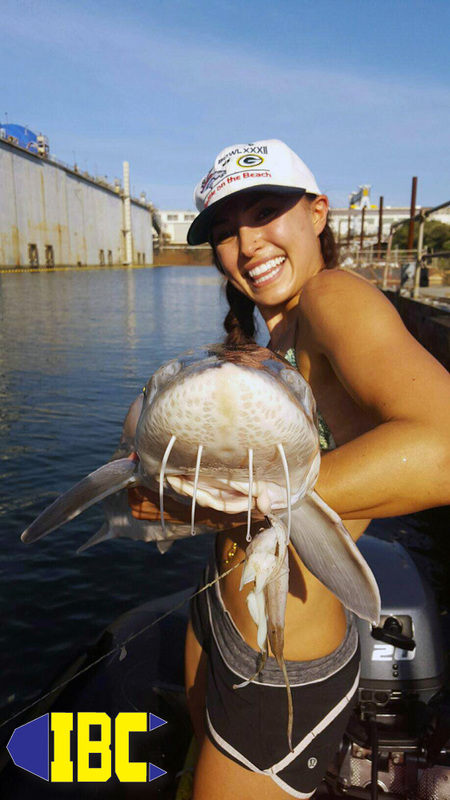 Zodiac’s involvement in the boating industry has created one of the safest and most efficient boating modalities afloat today, and the Zodiac, Bombard or Avon brands we have come to love all live under one roof and have done so for over 100 years. Think about that before buying that cheap knockoff! As the show came to a close Sunday night we said goodbye to old friends and new alike. 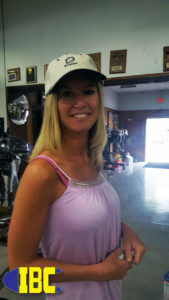 IBC would like to thank everyone who came by our booth to see the Sportsman’s Classic Package . Fisherman and outdoors enthusiasts lucky enough to have got one at the discounted show rate will be challenging everyone else this year with a boat and a motor package that goes into a compact car or small bush plane. Making the world more accessible to a wider group of people is what we do daily at IBC. 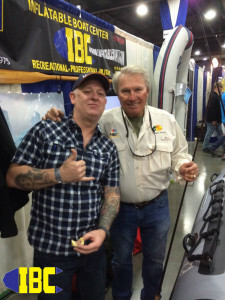 Lots of celebrities were on hand at our booth giving tips on bass fishing, tuna techniques, and back country affairs to make even the most seasoned pro pay close attention. 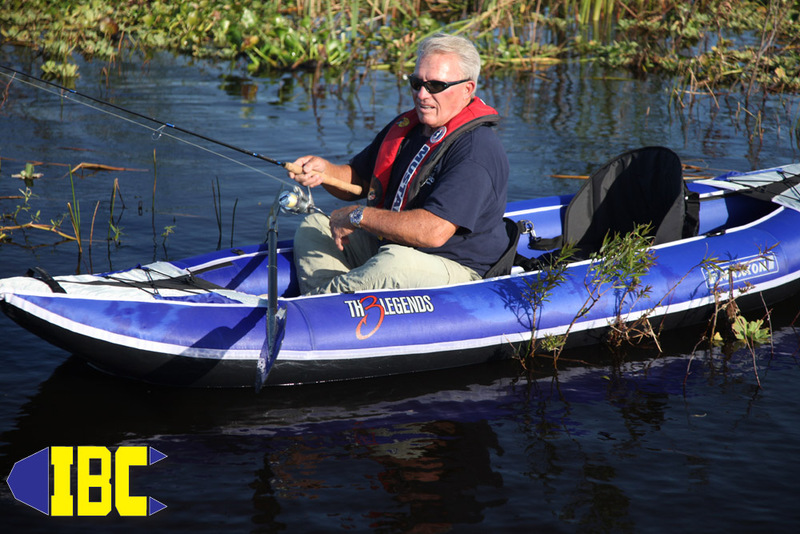 The word is getting out, inflatable boats do more with less hassle and a lower cost of ownership than traditional boat systems. Here’s fishing legend Rowland Martin with IBC Pro Mike eating brats and telling fish tales at the booth. If you missed Roland’s demo or talk catch up with him here on his website. If you missed the show but still want to score a good deal on an inflatable boat for your next adventure by giving us a call (503)235-2628 or stopping by the IBC website. 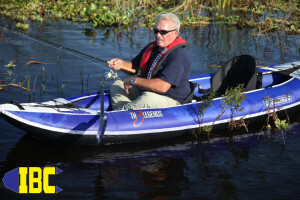 Update: one of my manufacturers shot me this pic of Rowland Martin in one of their “3 Legends” kayaks that were offered a couple of years ago to the fishing marketplace. He also stated that Mike’s circle of friends was improving… hahaha! Enjoy! Well another boat show has come and gone but not the savings. 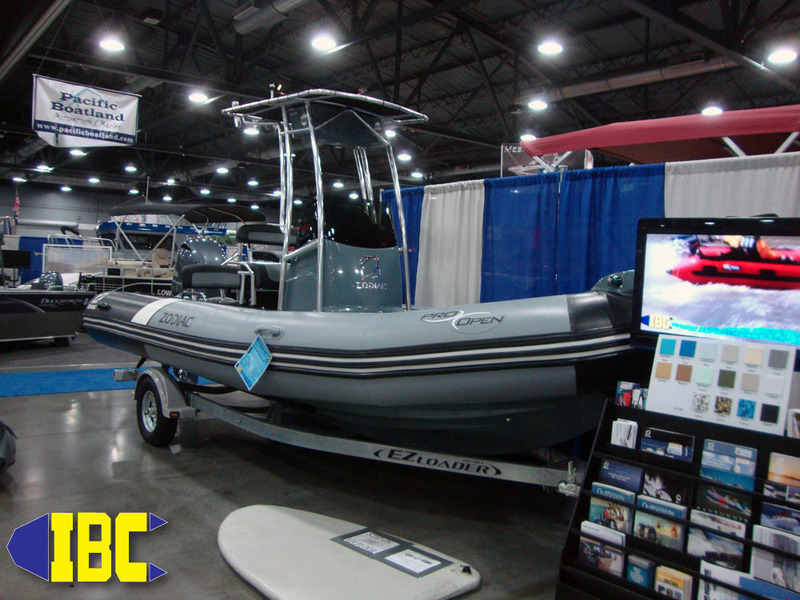 IBC is holding their boat show special pricing for a short period to allow those of you who live too far away to attend a chance on some great deals. We have about 50 boats on display in our main showroom right now so stop in and check out the deals like IBC’s new Zodiac Pro Open 650 Neo Deluxe. 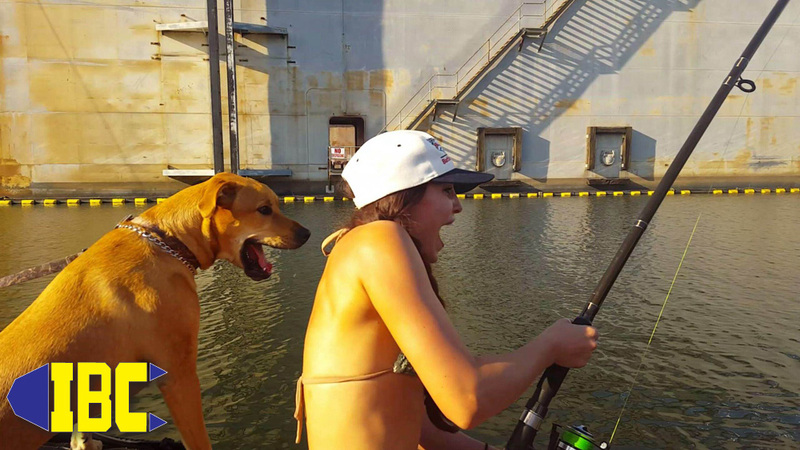 Shop online for even more boats at even more savings! It’s October again and that always makes me think of Dr. Bombard’s journey accross the Atlantic Ocean alone in a prototype inflatable boat. On October 19th 1952 Dr. Bombard proved a castaway could survive in a liferaft until rescue on what the ocean could provide. 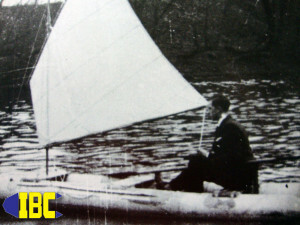 With no food or water on his boat Dr. Bombard drifted for 65 days to prove his point. Dubbed the Heretique his prototype MK3 inflatable boat built by Zodiac would catapult survival at sea ahead centuries and boat design and knowlege immeasureably. 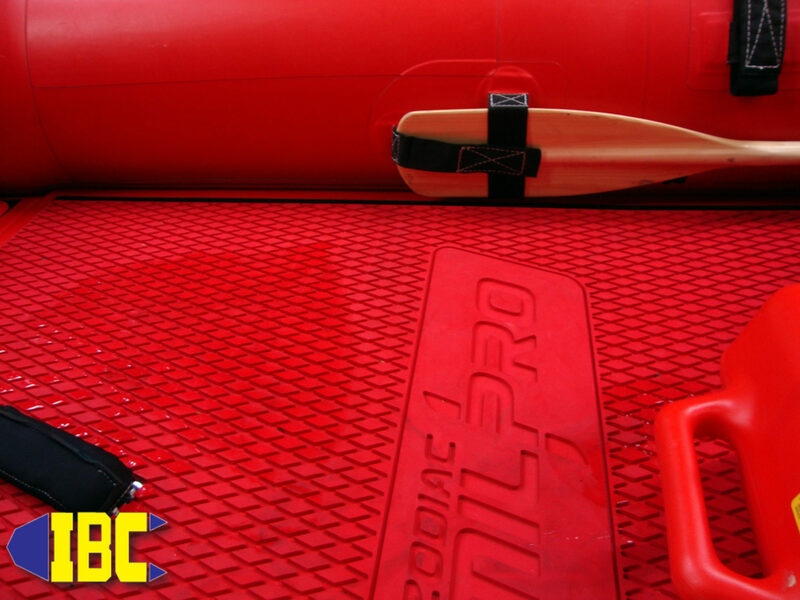 Starting October 19th and continuing on until December 23rd IBC will offer all Bombard Inflatable Boats in stock at an even better discount. Our way of paying respect to Dr. Bombard and helping to get another generation of explorers on the water and off to adventure. Supplies limited to what’s on hand in the showroom and ware house. This is a great time to buy as all new stock will be priced higher to reflect cost incereases for next season. 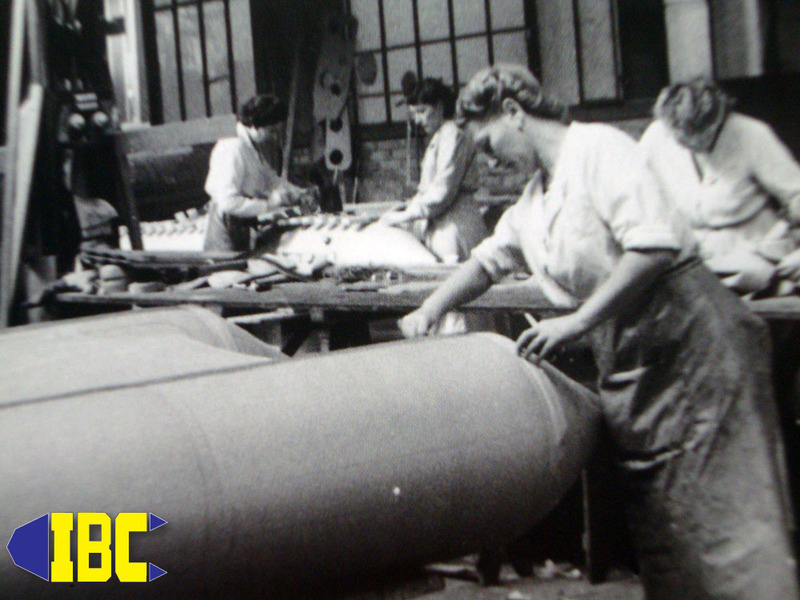 Don’t worry IBC has a long history with the Bombard line and will always have boats coming, but not always at the price offered during the sale. If you are looking for a jet powered inflatable boat the Bombard Commando series is the go to design. 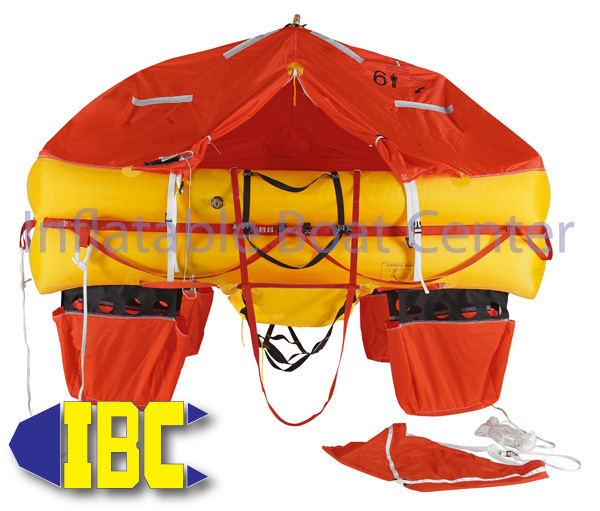 This custom mod from IBC is used by professionals the world over for shallow water operations, fishery based platforms, rescue, and law enforcement. A boat that can be rolled up and put into a small plane, car, or boat allows for rapid deployment anywhere there is water and a need for ultimate performance.